What’s so special about 23 Caribbean Avenue? It’s proximity to not one, but two waterfront areas which give it the perfect blend of luxurious lakeside living at the Oceanfront for starters. 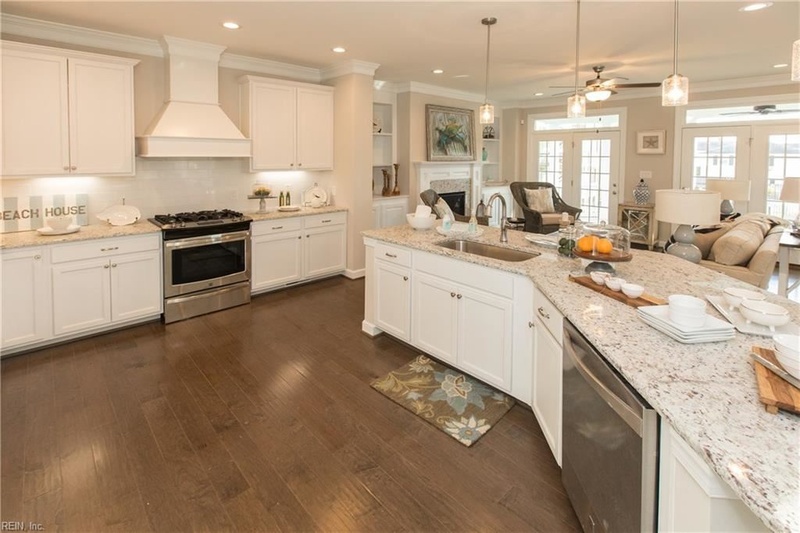 Located in highly sought after Shadowlawn, it is zoned for great area schools including W. T. Cooke Elementary, Virginia Beach Middle, and First Colonial High School. With a beautiful layout and access to an array of exciting restaurants and area attractions, this home exceeds expectations in every way. 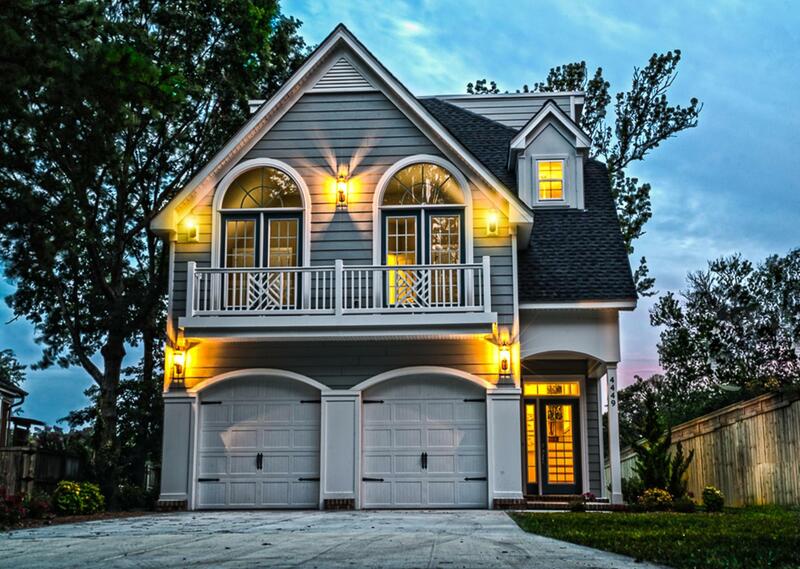 This single family home features The Greyson model, an absolutely stunning design from all angles. It incorporates 5 bedrooms and 3.5 bathrooms over 3 stories, making up a total of 3,041 square feet. The first floor is inviting with its open floor layout, giving the flexibility to arrange the kitchen, dining, and living space as desired. A gorgeous master suite on the second floor, along with three bedroom spaces provides plenty of room for any family. With another bedroom and loft space on the third floor, this home can fit a variety of needs – from hosting family at the holidays to creating a functional office space. 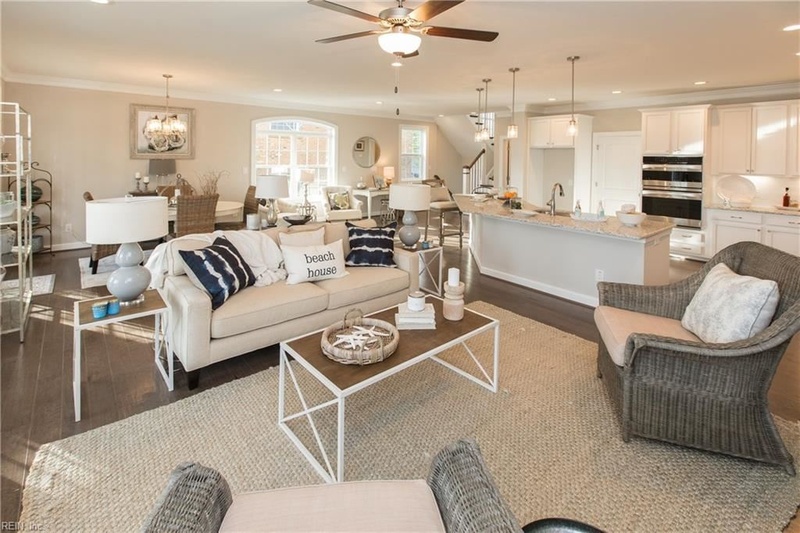 Providing convenience in every way is a must, so spaciousness is provided in storage spaces as well, as this design features a walk-in pantry and large closets. 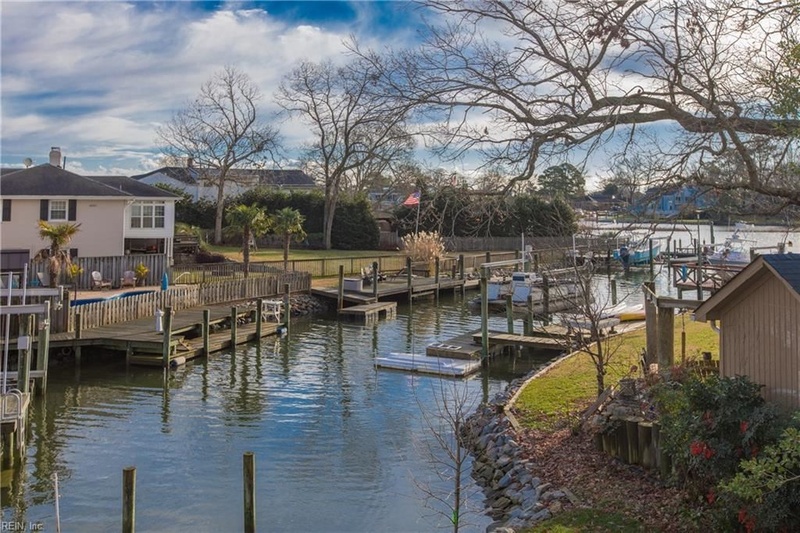 Located on Lake Rudee, this Shadowlawn North home is in a prime area of the Oceanfront, next to the most s0ught after restaurants and attractions this part of Virginia Beach has to offer. Delicious meals are just around the corner at Rudee’s Restaurant and Cabana Bar, Rockafeller’s, Waterman’s Surfside Grille, and more. For fun activities and food, Beachside Social is the place to try. For entertainment, South Beach Grill has a calendar of live music and entertainment, and places like Oceanfront Yoga and Seatack Recreation Center let you stay active in fun, exciting ways. 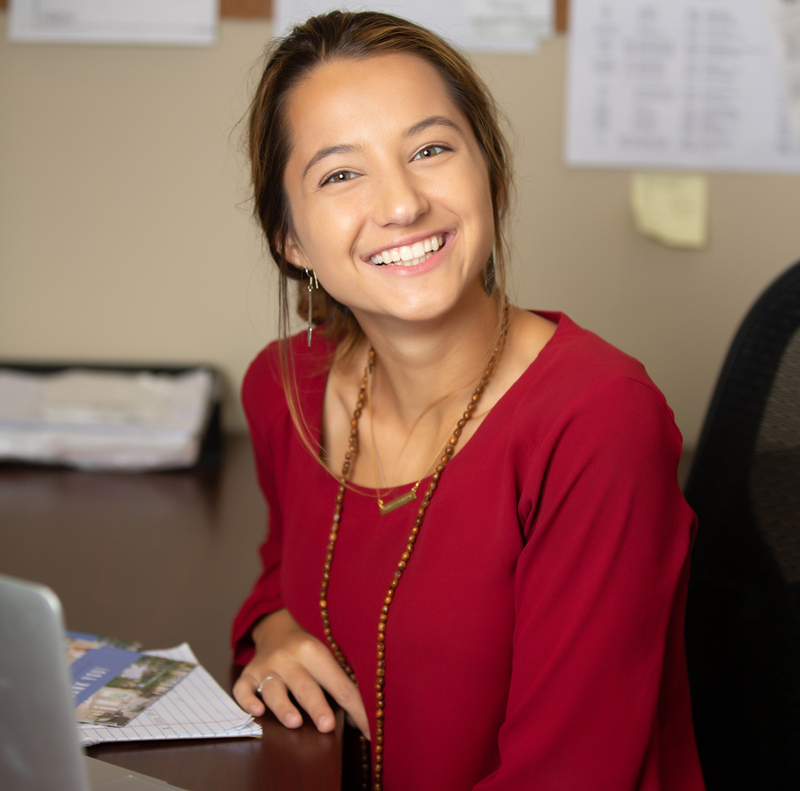 These local spots, along with the natural amenities that the beach and various nearby parks have to offer, make life at Caribbean Avenue absolutely satisfying. Another exciting attribute about this home is that it has deep water access on Lake Rudee. Enjoy the convenience of a morning kayak exploration or an afternoon boat ride around the beautiful waterway from the comfort of your own home. 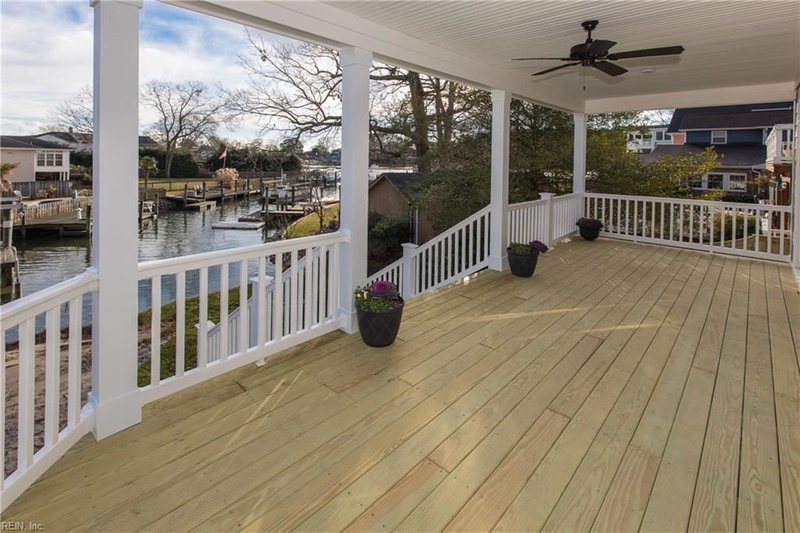 With spacious back decks located on the first and second floors, you can enjoy the view of the water at all times, with as many friends as you’d like given the 570 total square feet of available space. Interested? We would love to chat with you about any questions you may have. Our contact info, as well as more detailed, community-specific information can be found on our website at www.bishardhomes.com.